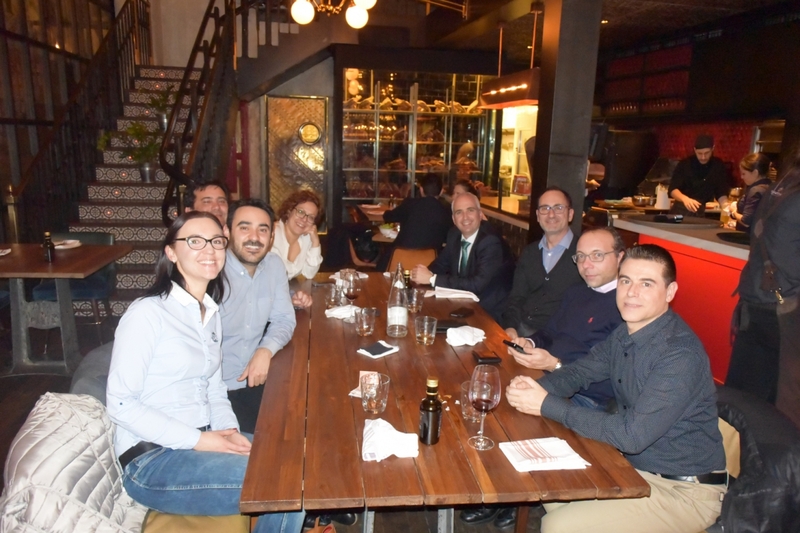 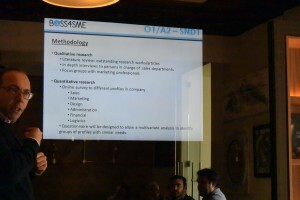 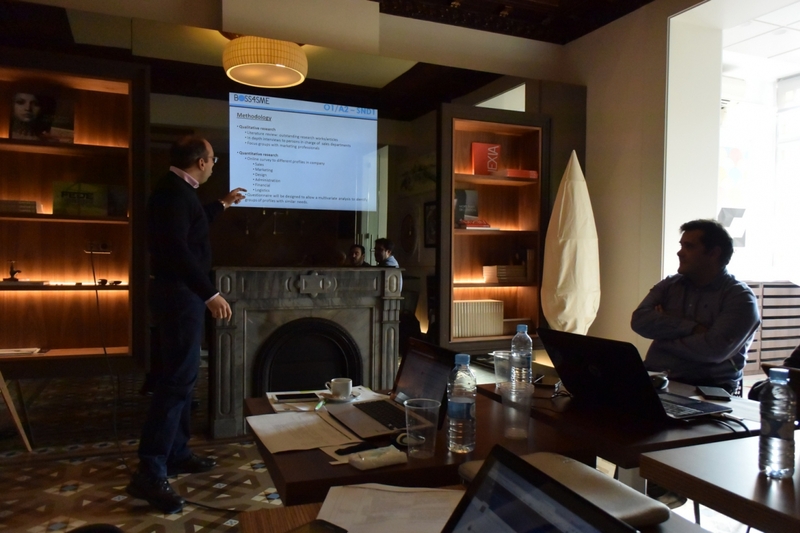 On 2 February 2017, in Barcelona (Spain), all of the ten partners in BOSS4SME project met for the first time. 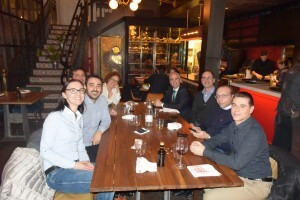 The meeting was hosted in the headquarter of CENFIM (CENTRE DE DIFUSIO TECNOLOGICA DE LA FUSTA I DEL MOBLE) – the wood and furniture technology centre of Catalonia which is a project’s coordinator. The representatives presented their organisations’ profiles and their roles in the project. 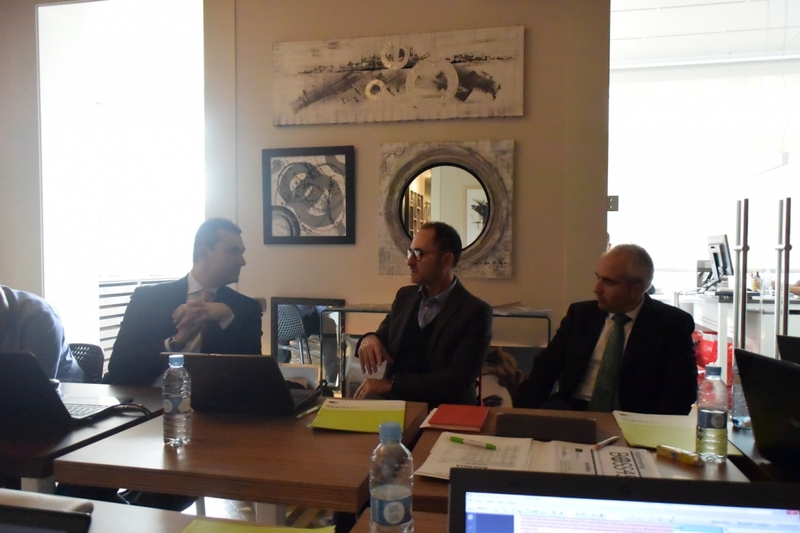 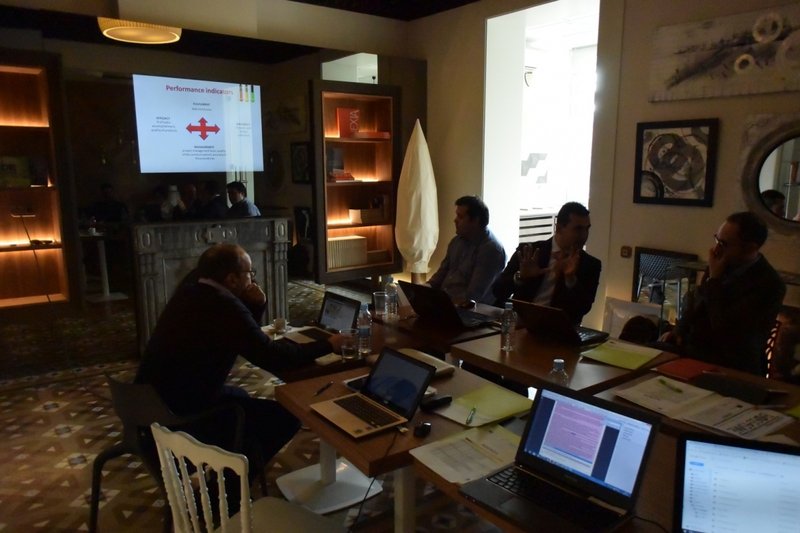 Main issues raised during the kick-off meeting were the financial aspects of the project, and the development of the Online Sales Manager Training Content. 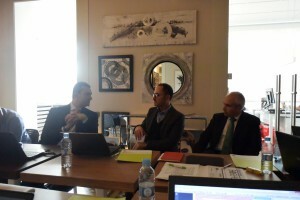 Partners discussed the ideas for all of the results, as well as dissemination activities in the project. Coordinator presented management plan. AdminProject was presented as the appropriate system to manage the project. 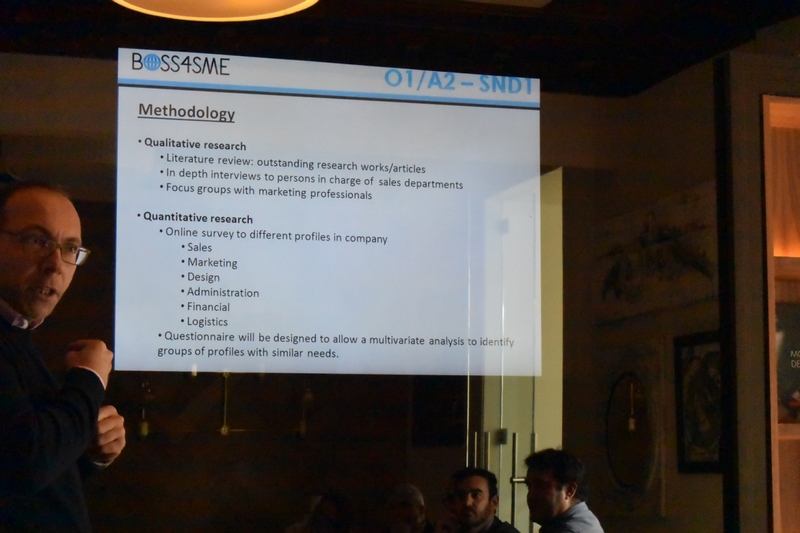 The project will help furniture and household SMEs companies (managers and employees) to improve their knowledge and skills in online marketing and sales, acquire new skills directly connected to business needs and continue their personal or professional development. 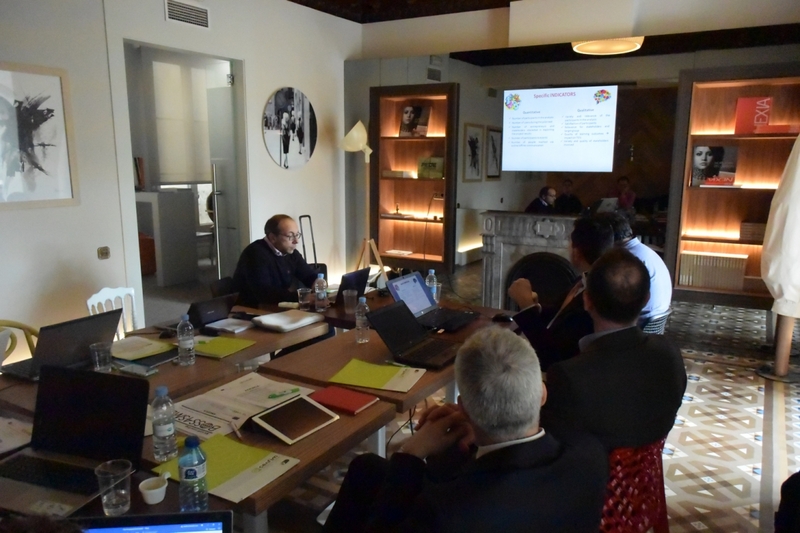 Next meeting will take place in Rzeszów (Poland).